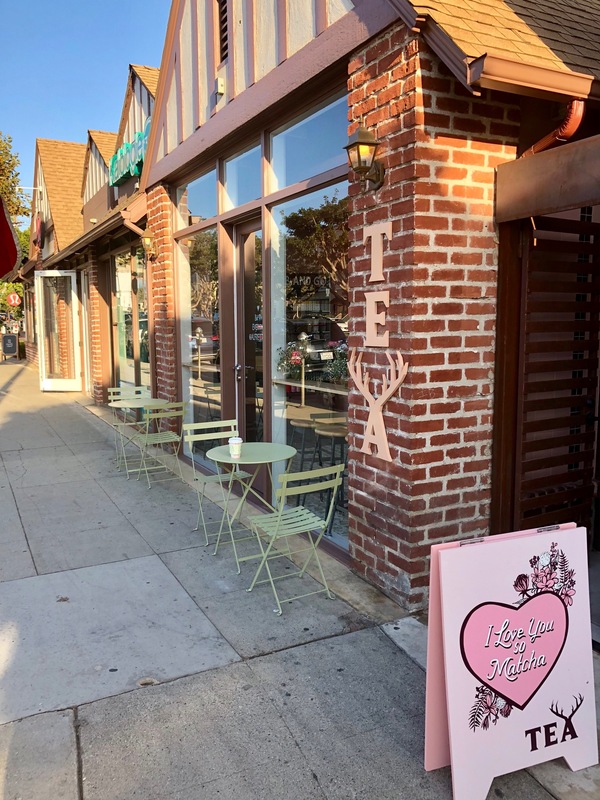 Back in March, I told you about the impending arrival of cult coffee shop Alfred’s less-caffeinated offshoot Alfred Tea Room to the space at 11928 San Vicente Blvd. in Brentwood. For all of you who have been eagerly checking for updates I have this happy news: Alfred Tea opened this week. Expect a menu of tea, milk tea, and matcha in a bright and cheery tiled setting with an outdoor patio.